One challenge many people face when trying to go digital and get more out of their data, is the problem of setting up a database online in the cloud. 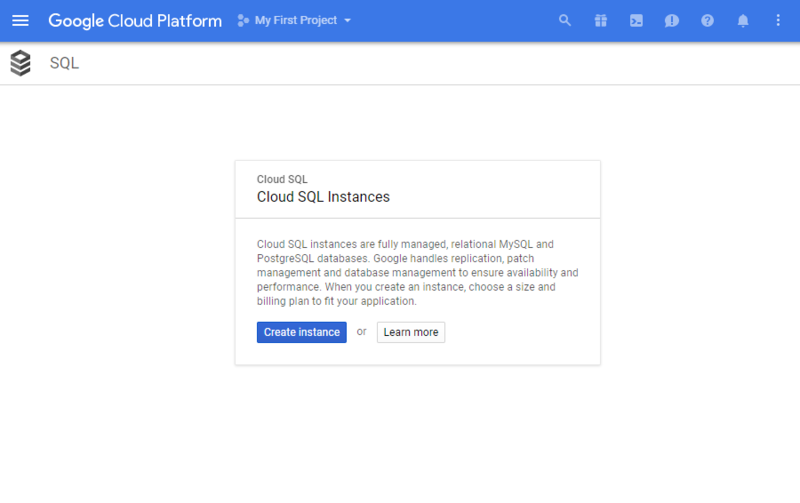 In this video demonstration, we’ll show you how to set up a PostgreSQL database on the Google Cloud platform in minutes, and connect it to Holistics. 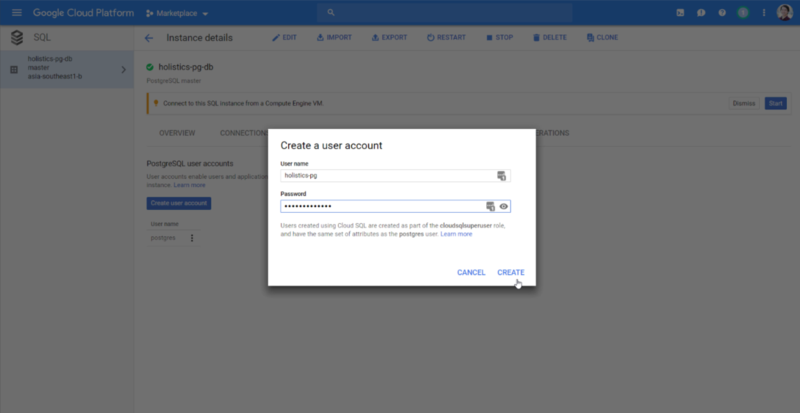 First, login to your Google Cloud Console, and create a PostgreSQL instance in Google Cloud SQL. 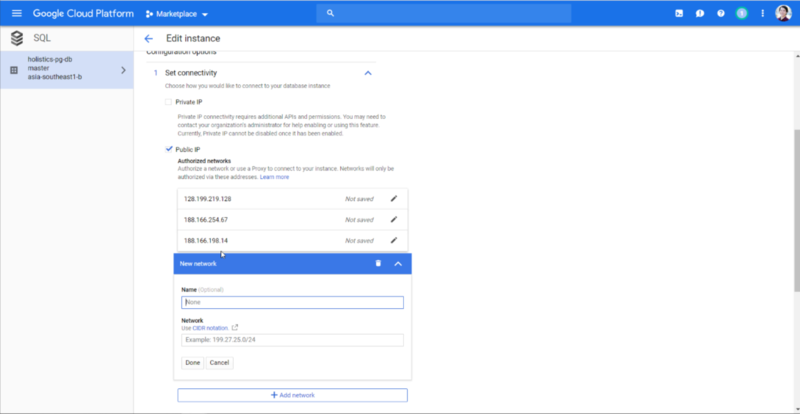 While configuring the settings of your Google Cloud instance, remember to whitelist the Holistics IP addresses by adding these to the list of authorized networks to be able to connect your PostgreSQL database to Holistics. Wait for a few minutes and once your instance is ready, you will then need to create a user account with a user name and password of your choice, which are details you will need in order to connect this data source to Holistics. 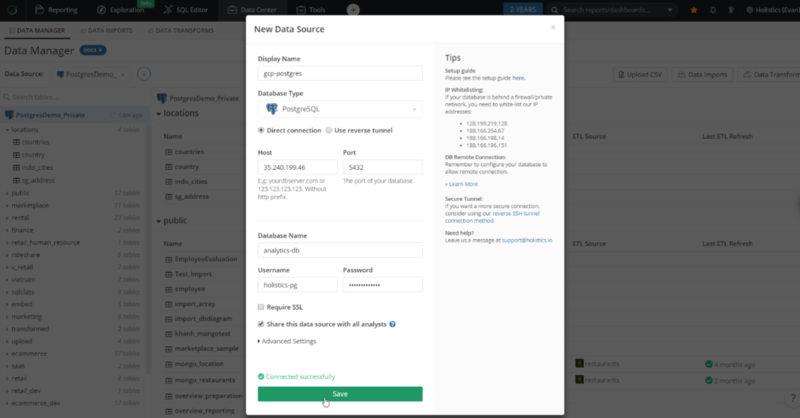 You will also need to create a database inside this instance. Once you have completed all the steps above, you are ready to connect your PostgreSQL database to Holistics. If you have provided the details correctly, you will see a message indicating that you have connected successfully, when you click on the “Test Connection” button. You can now connect this data source to Holistics. The rest of the guide video will show you how to load a table of data from Google Spreadsheets into your PostgreSQL database using the Data Imports feature on Holistics, as well as how to build a simple chart in Holistics using the data that was imported. If you’d like to setup a MySQL database instead, the steps are very similar. You can follow this video guide instead. For more information on how to start using Holistics, please have a look at our supporting documentation on Getting Started. If you have other questions you need help with, please feel free to directly contact us here.